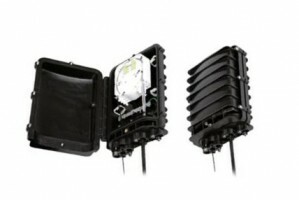 IP rated Optical Fibre Splice Dome Enclosure and Inline Splice Enclosures range. 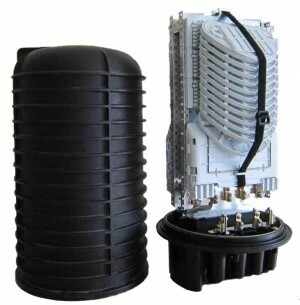 From the fibre optic dome enclosure is suitable for protecting fibre cable splices in branching applications. 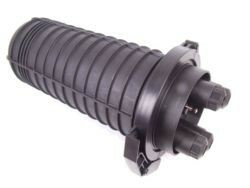 to ruggedised hinged splice enclosure is designed to allow up to 60 individual fibres, incorporating a hinged door to provide easy access for installation and rework. 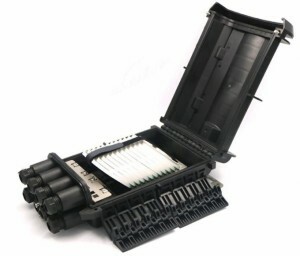 Also fibre Inline enclosure is suitable for protecting fibre cable splices in straight through and branching applications. For the growing usage and application of high-speed communication networks together with high population density, demand the installation of high-fibre count optical fibre cable networks. 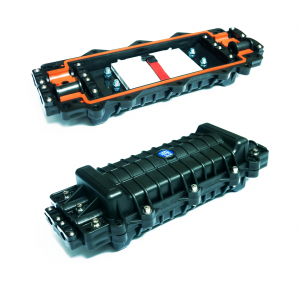 They protect splices and ensure reliability for aerial or direct burial fibre splice enclosure needs. If you need any assistance in finding the right enclosure, please call us on 01702 443810. 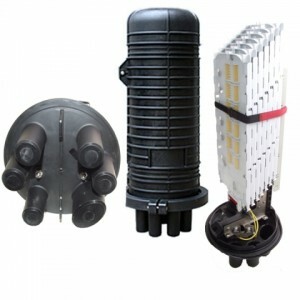 What are Dome and Inline Splice Enclosures? At MCL Data Solutions we offer a wide choice of dome and inline splice enclosures from stock and on a to-order basis. If you can't see the product that is right for your application, please contact us and we'll be pleased to help.